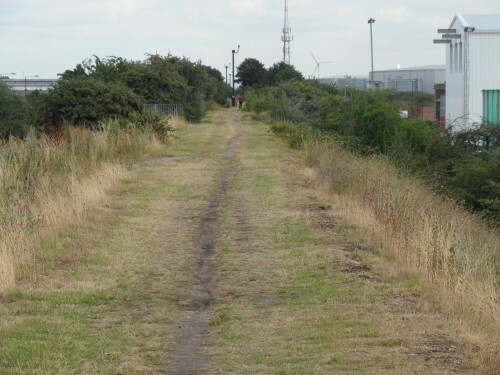 A few years back on 6th August 2013 Andy and myself went on a tour around the areas where The Arsenal FC foundation occurred in Plumstead and Woolwich. 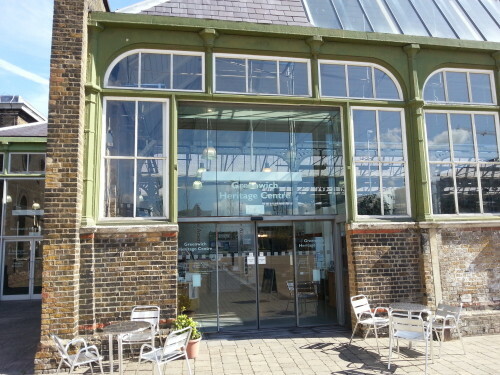 We set off from the Greenwich Heritage Centre after a little bit of research into the Sportsman Ground and the 1876 Plumstead Common enclosure revolt. As I had knowledge of the area it, I had planned a circuitous route which would take in many of the sites and we jumped into my trusty Astra. 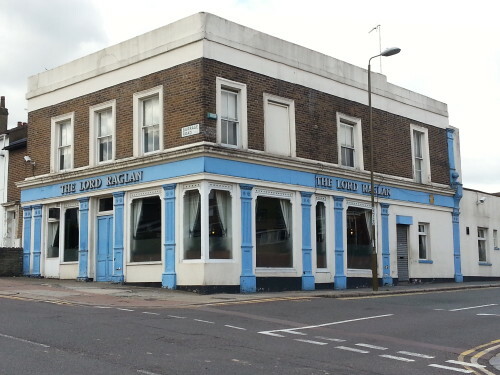 First up was the Lord Raglan Pub: 158 Burrage Road, SE18 9BL. This is important as it was where the original first year records and minutes were destroyed by the club’s first centre back Richard Price while engaged in drunken revelry. 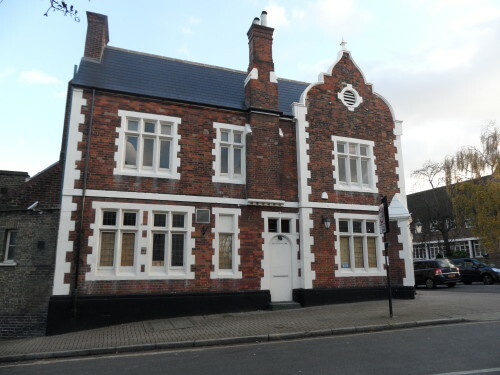 Just up the road is the Prince of Wales Pub, 111 Plumstead Common Road, SE18 3AU – Now, sadly, has been turned into a hostel. It was at this pub that Dial Square Cricket Club formed a football section in October 1886. Outside the pub is a plaque with accurate information about the pub’s seminal role in the formation of The Arsenal. 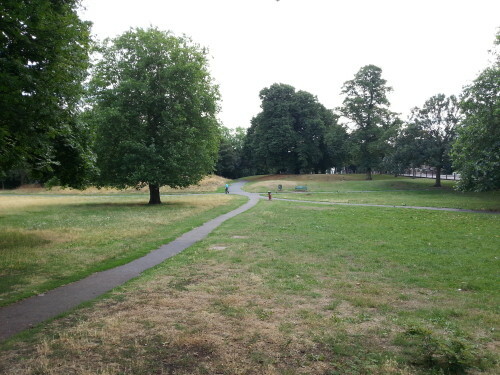 The Plumstead Common Cricket pitch is just to the back of the Prince of Wales, difficult to see now as the common has been landscaped and had trees planted where they used to play. Turning left into Plumstead Common Road after a few hundred yards we came across the first dressing room The Star, in Jago Road. Since 1887 this has been externally rebuilt but at least it is in the same location as then and has the same name. 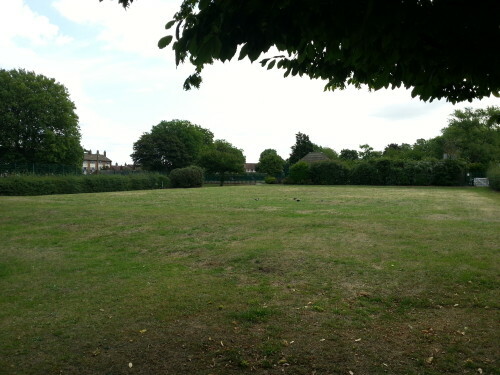 A couple of deft left turns and we arrived at the Plumstead Common Football pitch – where Royal Arsenal first played January 1887. It is bordered by Waverley Crescent and Heavitree Close. It is very easy to walk there from the cricket pitch, and the original pitch is now partly covered by tennis courts and a bowling green. Further up Plumstead Common Road to the right is the Who’d A Thought It pub – 7 Timbercroft Lane, Plumstead, SE18 2SB. Owned by 1910 Arsenal Chairman Jock Craib, a tall whisky drinking well known landlord during the Woolwich Arsenal FC period. 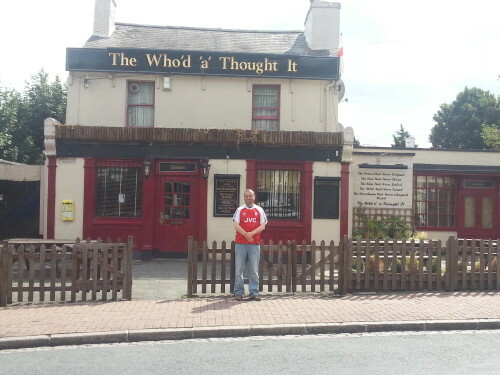 This used to be my local as I lived in Tuam Road while writing “The Crowd at Woolwich Arsenal FC” in its original format. Please note the authentic throwback 1990-91 shirt which I can just about still fit into [I still can – MA2015]. 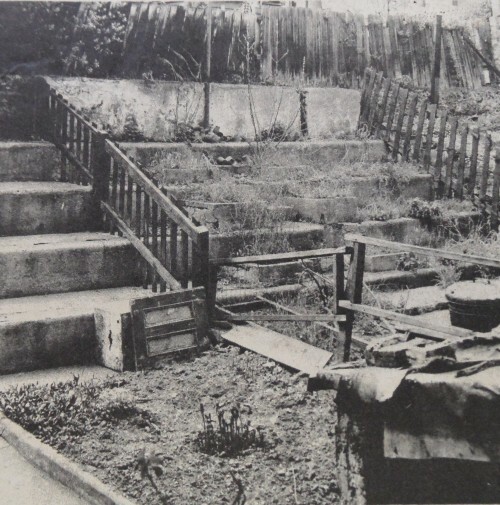 Next is a journey down the steep hill down Lakedale Road and into Conway Street to the Invicta Ground – where you can still see the terracing in gardens of Hector Street at the intersection of Mineral Street. Andy and myself were very lucky to knock on the door of a Mrs Patel, lovely Arsenal fan, who let us into the garden and we were able to stand on the terraces where our Arsenal predecessors had stood over 120 years ago. 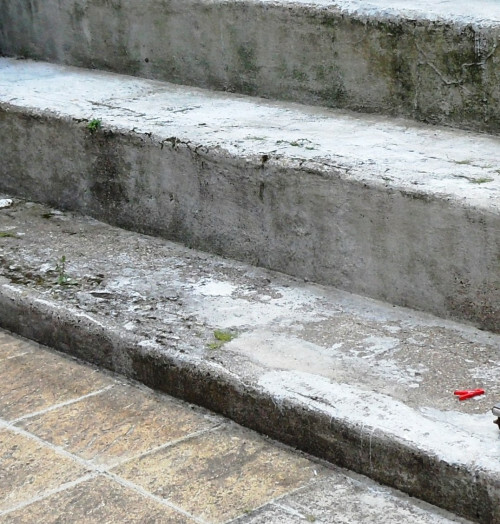 The concrete appears to the untrained eye to be in remarkably good condition. We didn’t get to these locations which would have been our next sites because of time restraints and the fact they are on main roads. They will be visited on our next trip. 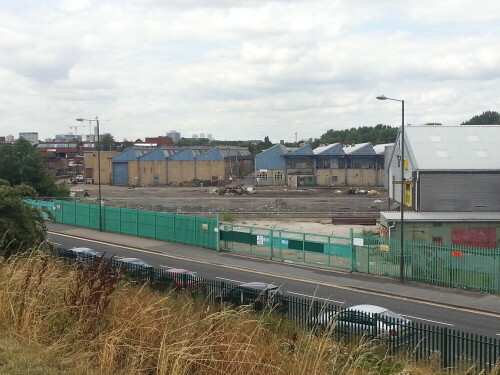 It is just up from where the Manor Ground used to be which is now a warehouse off Griffin Way and bounded by Nathan Way and Hadden Road. 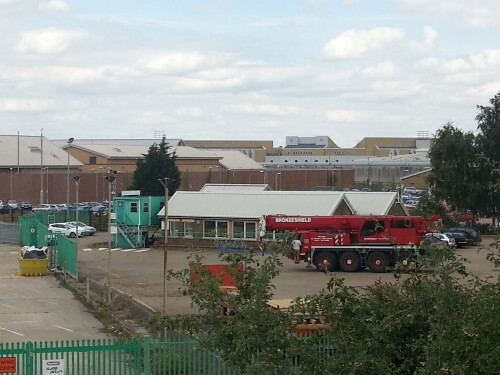 Both these are best seen from the Southern Outfall Sewer pipe, which is accessed via Nathan Way. In the day this cost the club much revenue as people could watch for free from this high vantage point, it being a massive covered earth mound miles in length and at no point is it open. 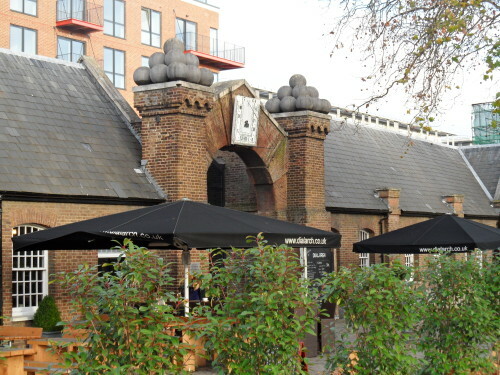 This is a great place to get a meal and drink, as it really is one of the Dial Square workshops, where some of the original team worked. 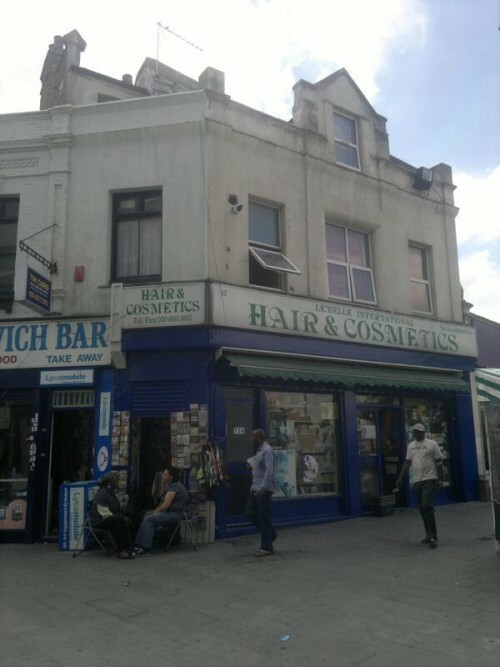 After luncheon we sauntered on foot to the hero of 1893 George Lawrance’s Newsagent, 12 Beresford Square, now a hair product shop. 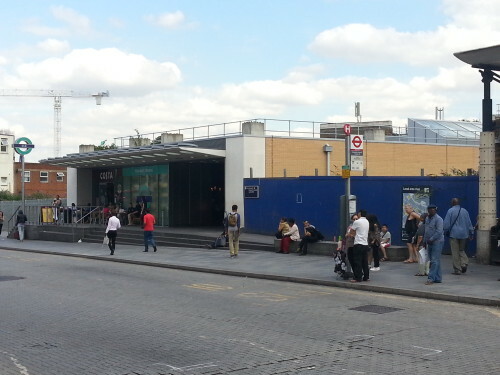 Just around the corner is the Woolwich Arsenal train station and by inference the location of the Royal Oak pub now pulled down. 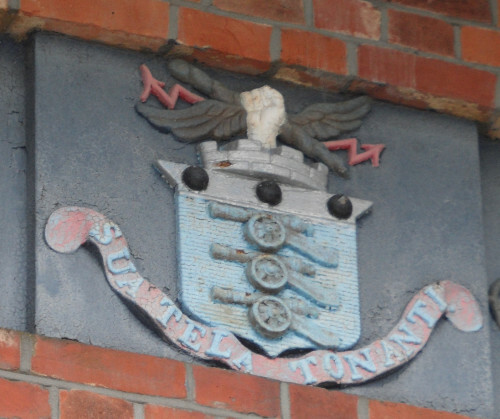 It was here the club renamed itself Royal Arsenal FC on or around the 12 December. This article first appeared on the excellent A Bergkamp Wonderland podcast website, if you don’t already please give ABW’s genial producer Danny’s history website a view. It is well worth it. 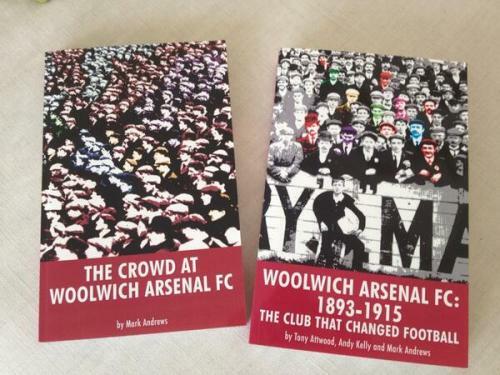 A brilliant insight into the clubs formative years in South London! Hoped to make a similar journey there myself & now know where to go! Brilliant Loved the article & look forward to seeing more ! COYG!! 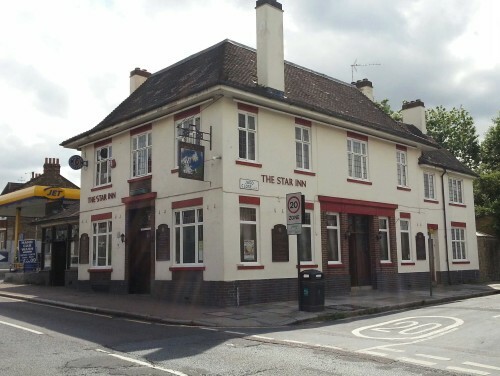 The Star has just re-opened with an Arsenal supporting Landlord. Well worth a visit. Book is 90% written, we just don’t get the time to give it at moment. It will see the light of day soon-ish. What a fantastic and informative history. I loved reading many things of which I previously knew nothing. I’ve been an Arsenal fan for many, many years as is my son.